Note: The Big 4 is not really in a kit but includes individual bottles. 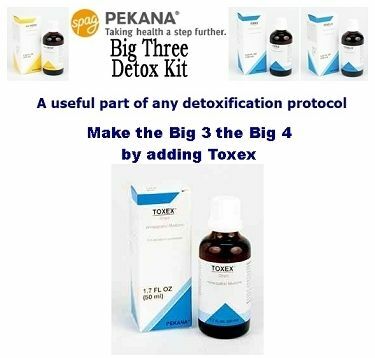 In the U.S. these Pekana Detox products are sold customarily as the Big Three Detox Kit with the Toxex being sold individually' but interestingly enough in Canada you can not buy the Big Three Kit instead they sell the Big Four Kit that contains Toxex as well. 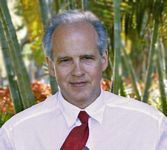 Itires and Renelix as part of the “Detox Kit”. SyDetox, as Apo-Hepat is more for the hypometabolic or “cold liver” presentation, but SyDetox is more for the hypermetabolic or “hot liver” presentation.